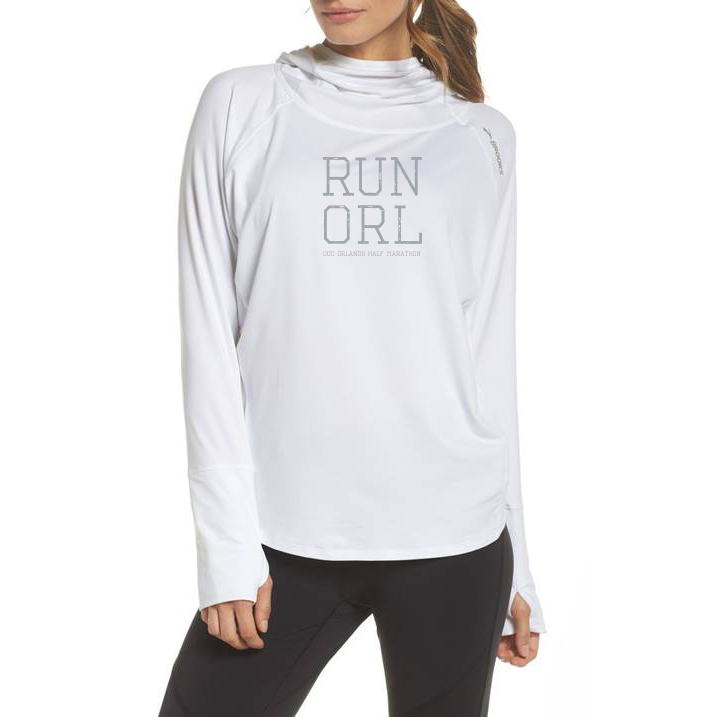 Get ready for the OUC Orlando Half Marathon! 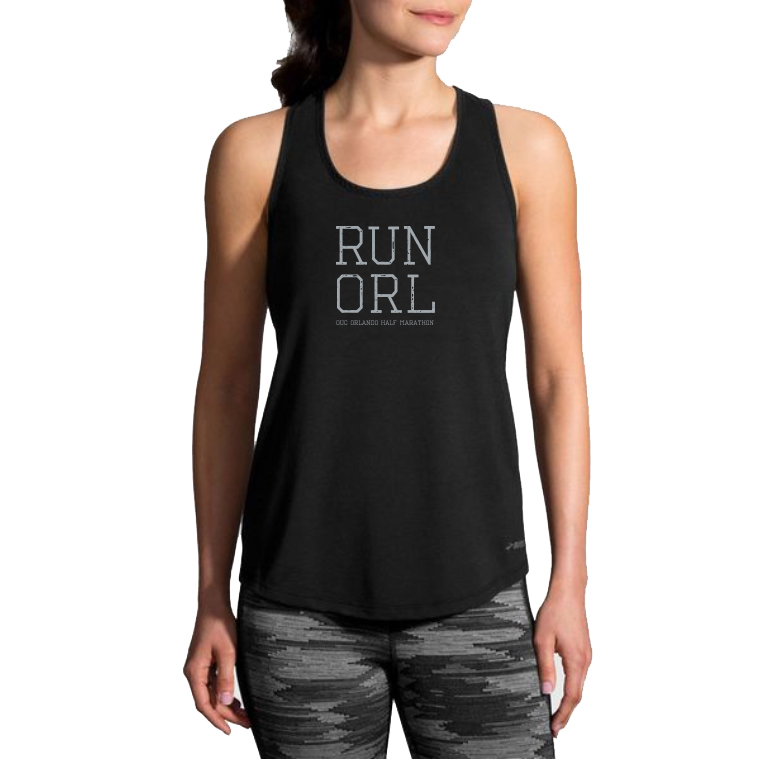 Order your Run Orlando merchandise and train in style! 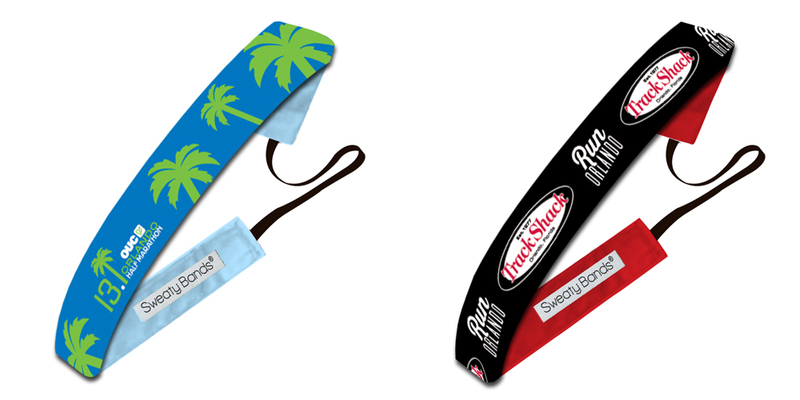 All training apparel, visors and Sweatybands are ready for immediate domestic shipping. 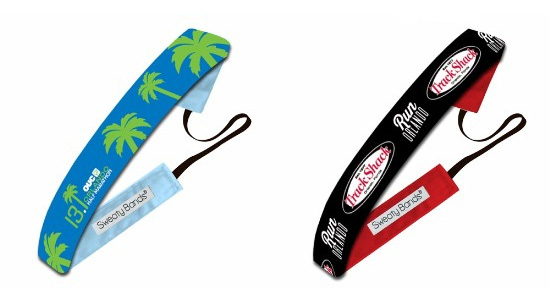 Also available at Track Shack. Wear your achievement! 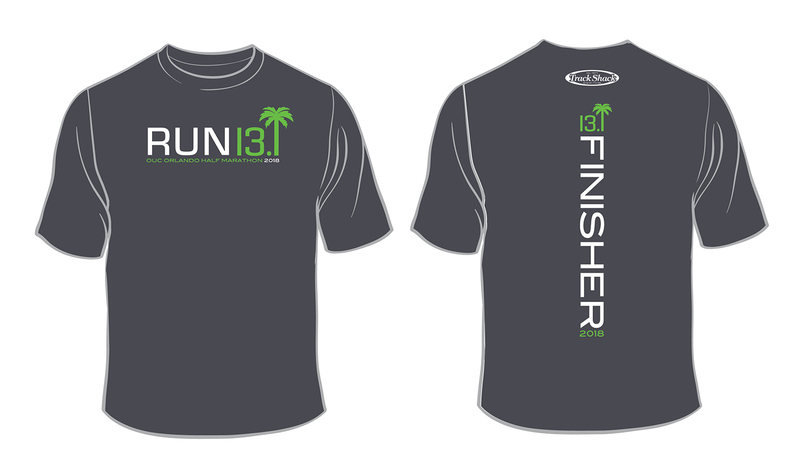 This year's finisher shirt is a unisex, cotton/poly blend in Dark Heather. 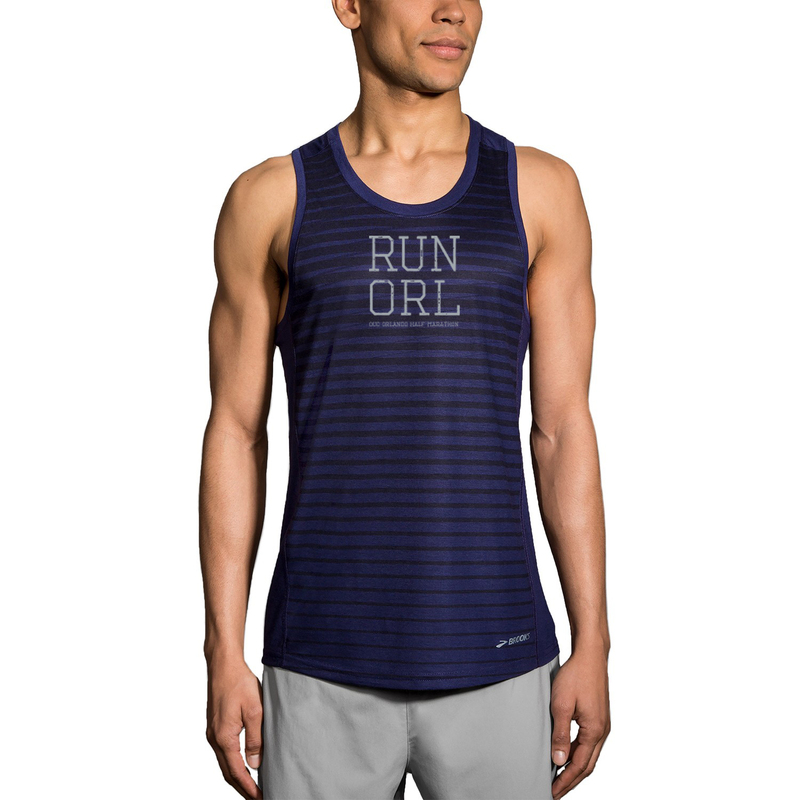 Considered an athletic fit, this super-soft, lightweight and breathable shirt will look and feel slightly fitted through the chest and sleeves. Great gift option! Price: $25 (includes shipping and tax). Made in America and velvet lined for a comfortable nonslip grip.